Forgot your DE Login information? 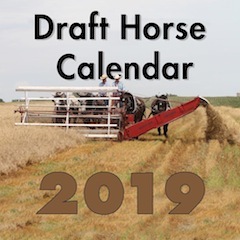 Swap Meet – Draft Horse Equipment & Misc. Check out a preview in our Reading Room. times in your viewing area. This file last modified: Aug 13, 2018.